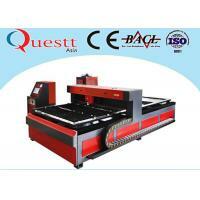 Robust-FL3000-6020 Fiber Laser Cutting Machine equiped with 6000W fiber laser source and double exchange table. 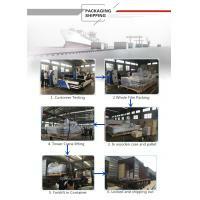 It is very convenient to up loading and down loading the heavy metal sheets. 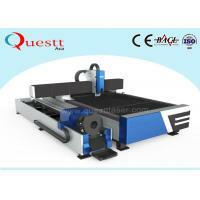 The design of our equipment is advanced and reasonable, durable and reliable. 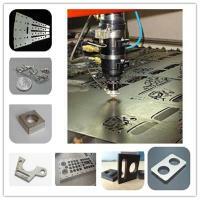 Laser cutting type is classified into laser vaporization cutting, laser melting cutting, laser oxygen cutting, laser scribing and fracture control four. 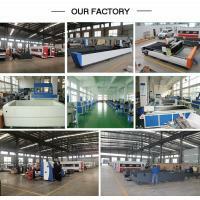 All the key components have adopted international and domestic well known brand products, making the system more integrated,more accurate controlling, more stable running to satisfy cutting requirements of the carbon steel, stainless steel and various sheet metals. 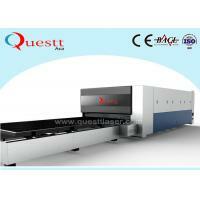 It is the ideal choice for thin sheet processing. 1.Water cooling to protect full optical system. 2. There is no optical lens in the resonant cavity. It does not require startup time. 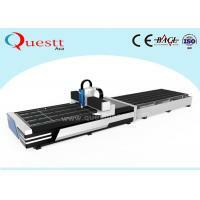 The fiber laser adopts the modular and redundant design of the semiconductor. 3.Maintenance-free, and high stability. 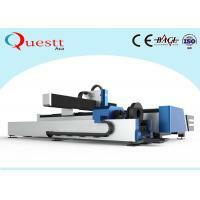 It reduces the cost of accessories and maintenance time. 4. 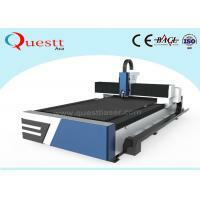 The output wavelength of the fiber laser is 1.064 micron, which is 1/10 of the CO2 laser. 5. 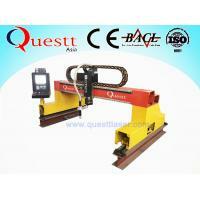 The output beam quality is good and the power density is high, thatis very beneficial to the absorption of metal materials. 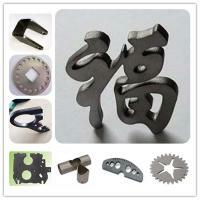 Widely used for sheet metal processing, aviation, aerospace, electronics, electrical appliances, subway parts, automobiles, grain machinery, textile machinery, engineering machinery, precision parts, ships, metallurgical equipment, elevators, household appliances, craft gifts, tool processing, decoration, advertising , kitchen processing, and other manufacturing and processing industries. 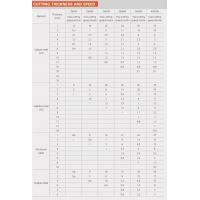 According to customer's product processing requirement, we can design the unique solution that supports higher manufacturing efficiency and better processing quality for customer. 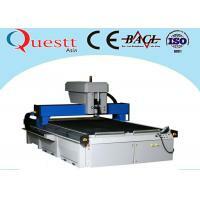 1.Q:What is the warranty of the laser cutting machine? 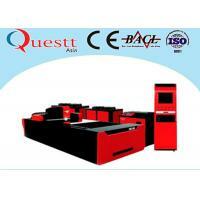 A:Questt Laser offer a warranty for 1-2 years. 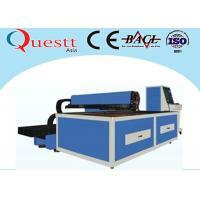 A:Quesstt Laser is a factory for 22 years. 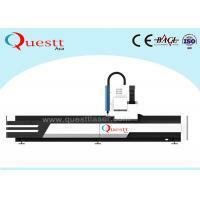 A:Quesstt Laser Technology is from Germany.High quality best price. 4.Q:What is your after-sale service? 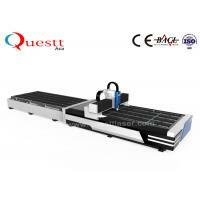 A:If needed,Questt Lasers offer door to door service !we can send engineers to your factory for assembling ,adjusting and training! 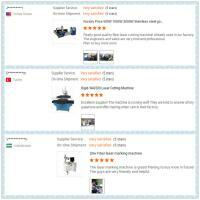 5.Q:How do i get technical support after purchasing? 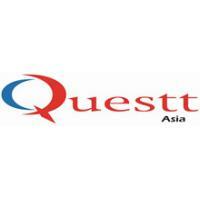 A:Questt Laser offer online service in English through Skype,WhatsAPP,Wechat or Email etc .If need remote operation,we can use TeamViewer software.